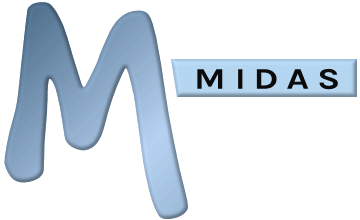 A number of optional addons are available to extend the capabilities and functionality of your MIDAS room booking system. If you're a new customer, you can view the current pricing of all optional addons on the main purchase page. Alternatively, if you're an existing customer considering adding one or more optional addons to your MIDAS system, then you can check pricing and availability at https://mid.as/upgrade.